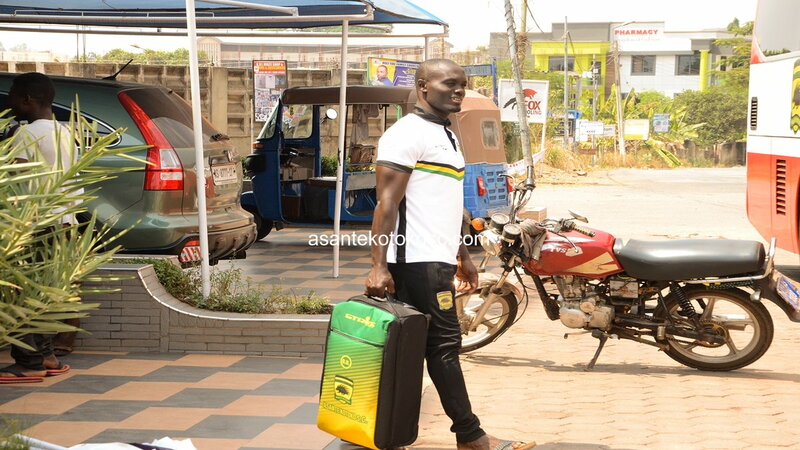 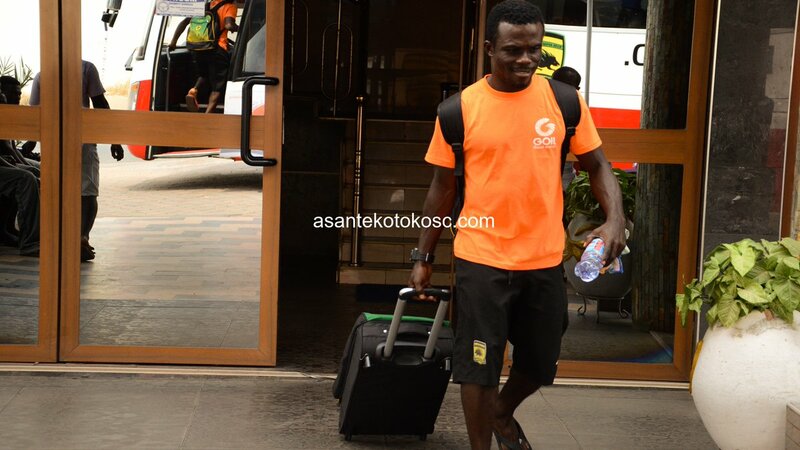 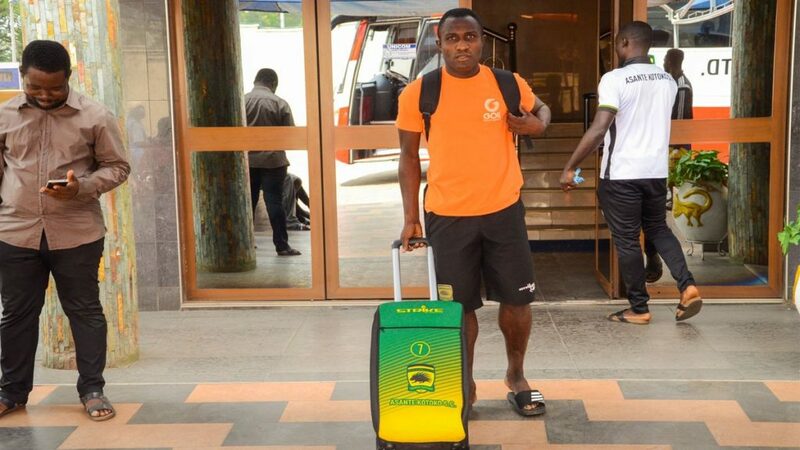 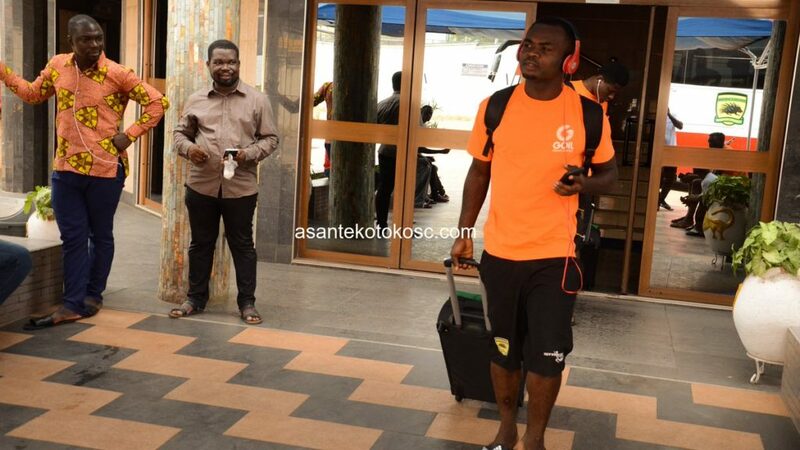 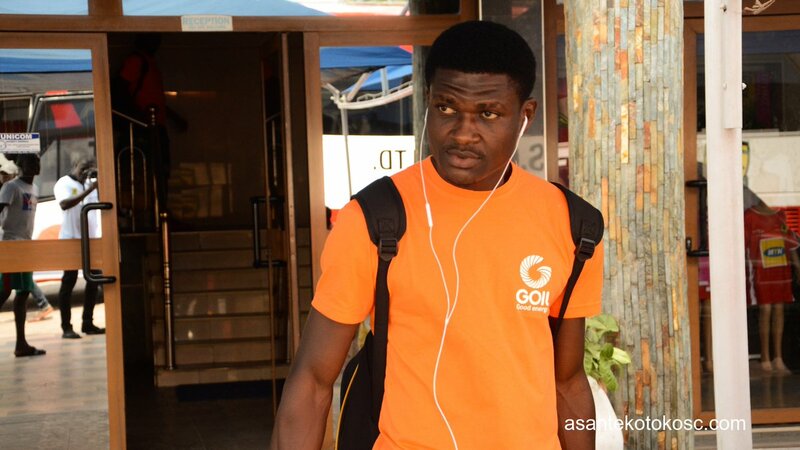 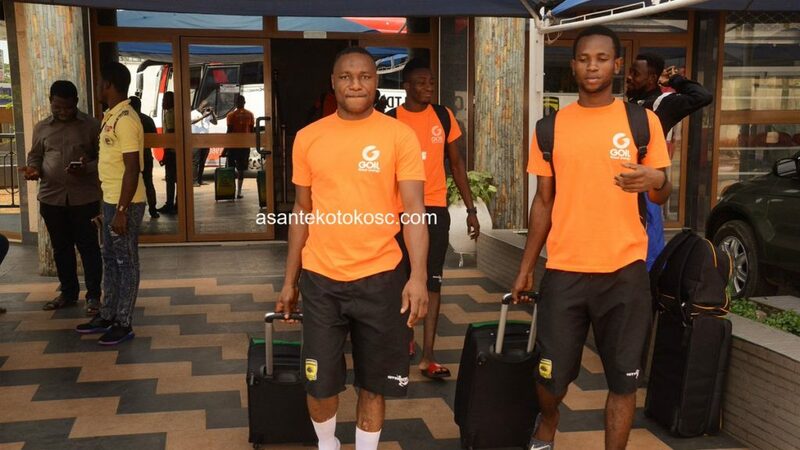 Kotoko have left their base in Kumasi to Accra ahead of their trip to Sudan. 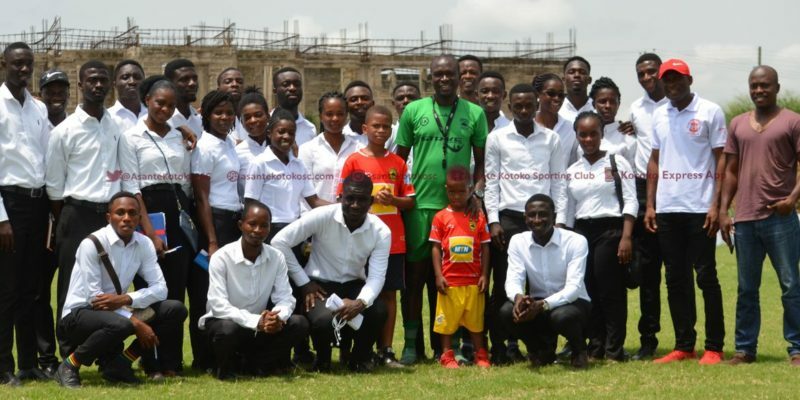 The Porcupine Warriors defeated the Sports Hotel in Kumasi on Wednesday afternoon. 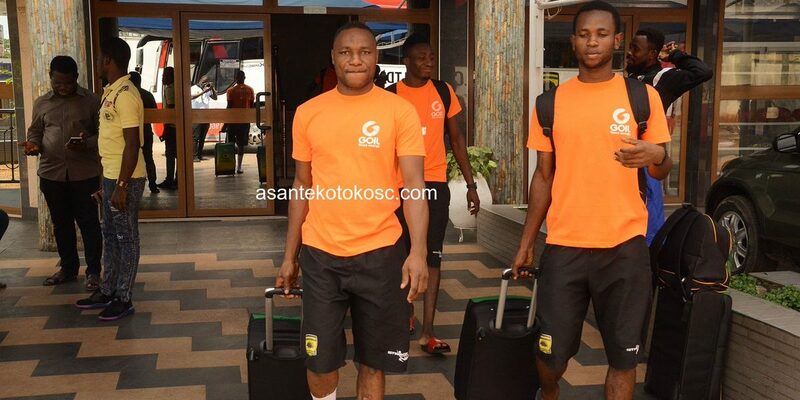 They will spend the night in Accra before leaving for Sudan on Thursday for their game against Al Hilal.